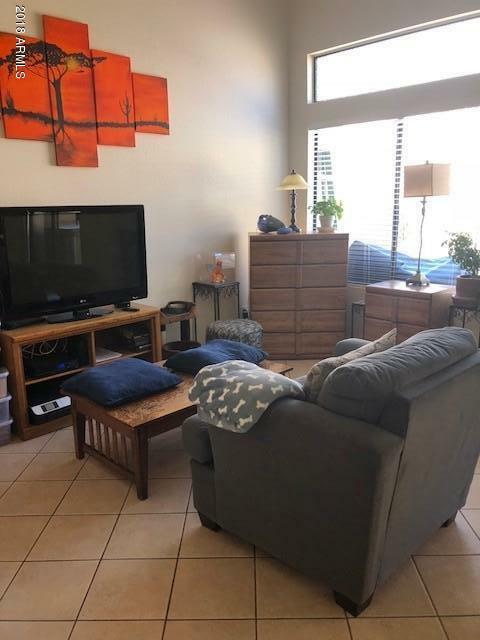 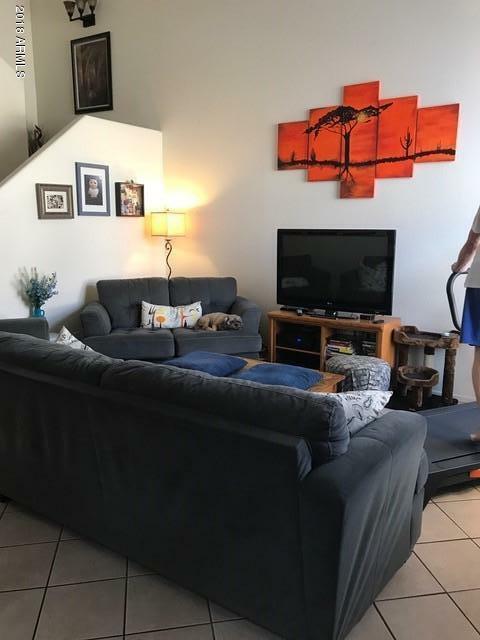 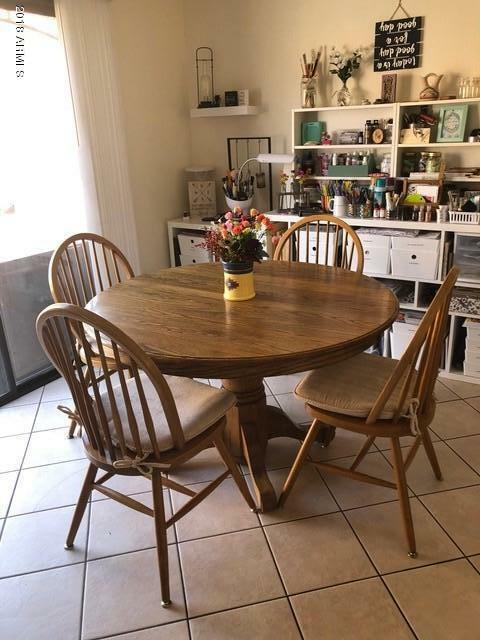 JUST REDUCED - SELLER MOTIVATED. 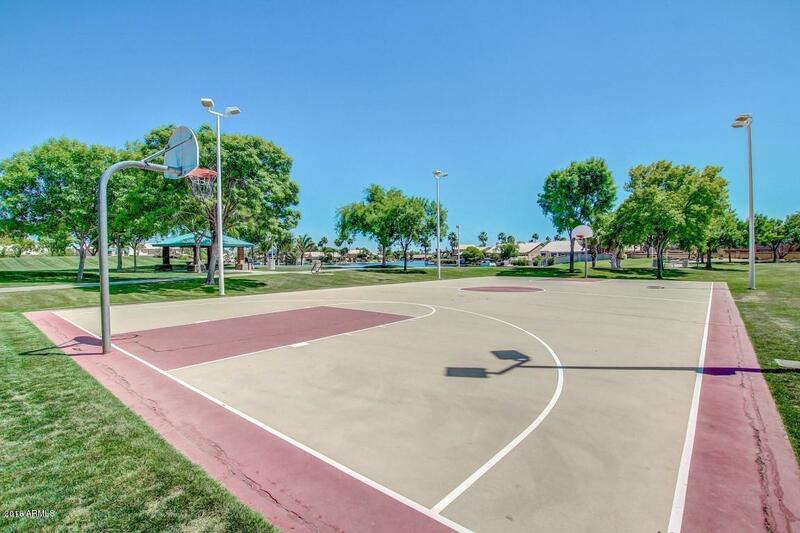 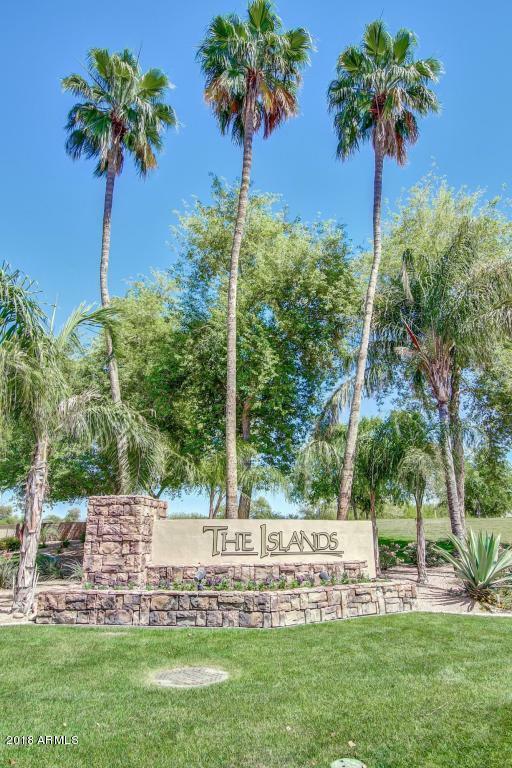 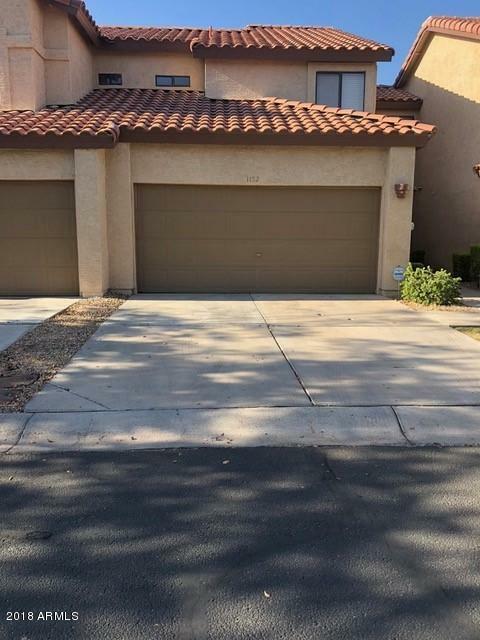 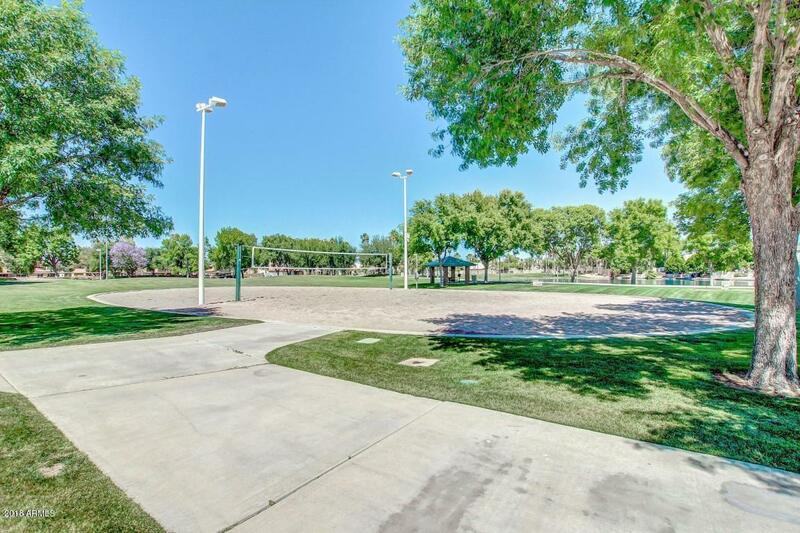 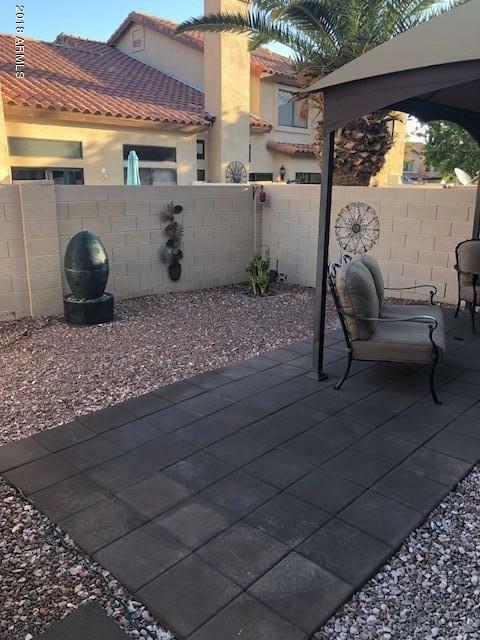 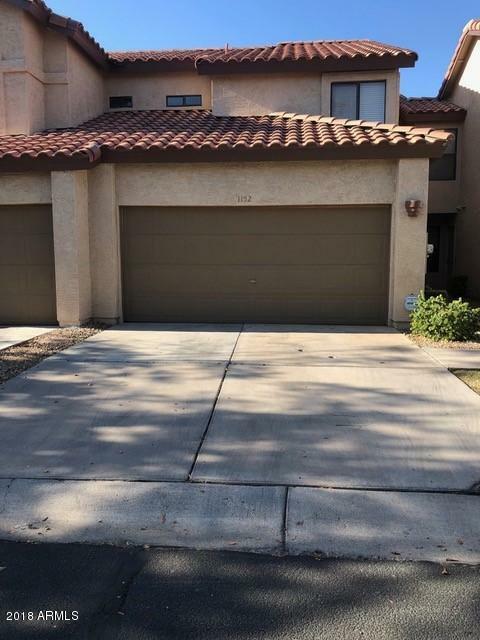 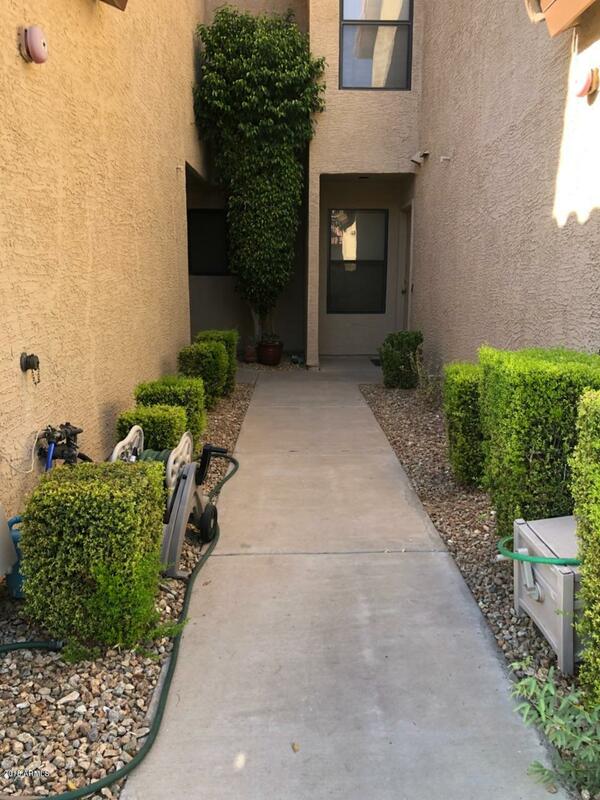 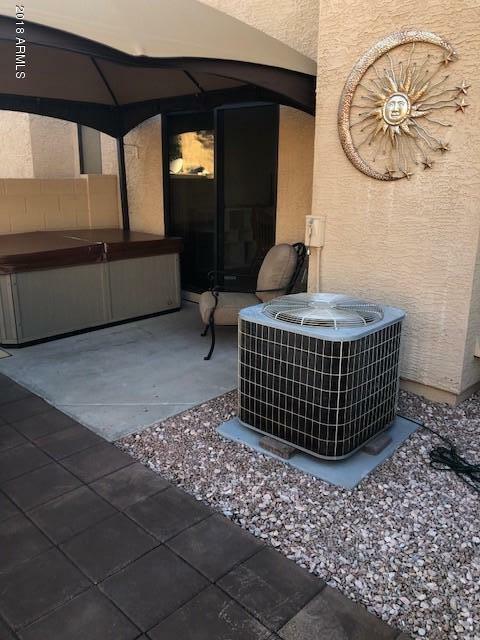 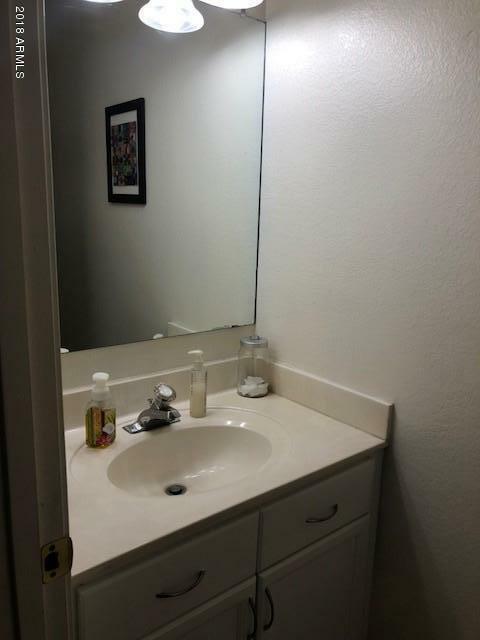 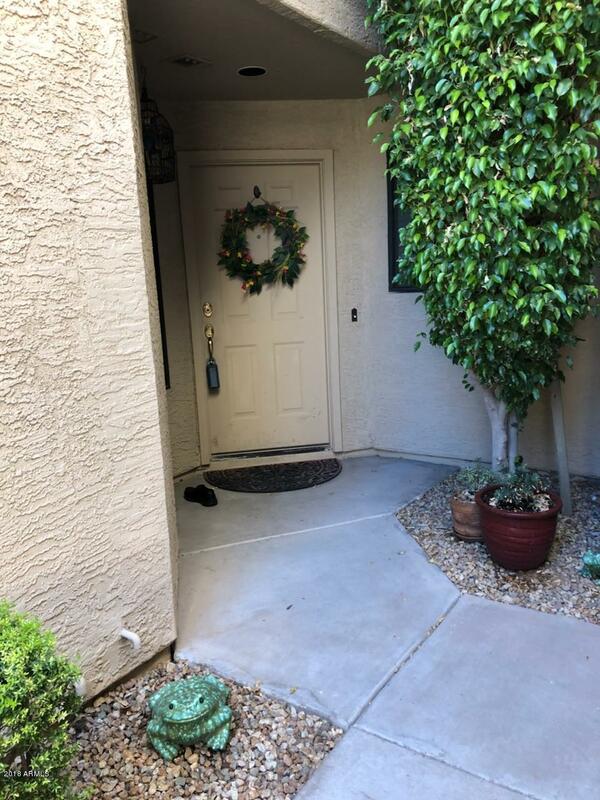 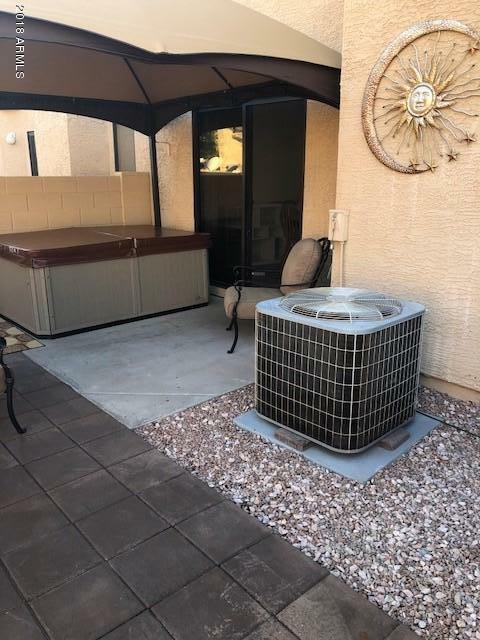 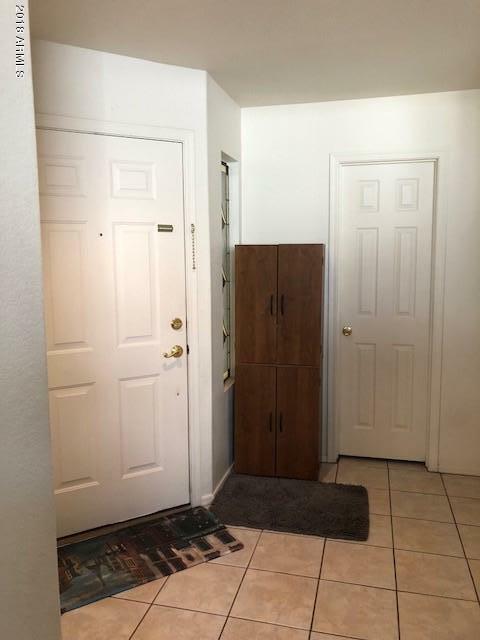 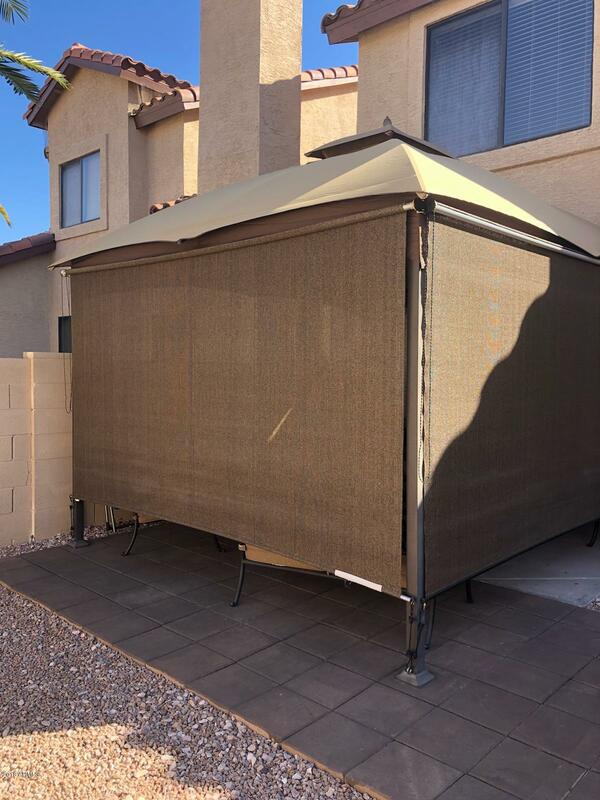 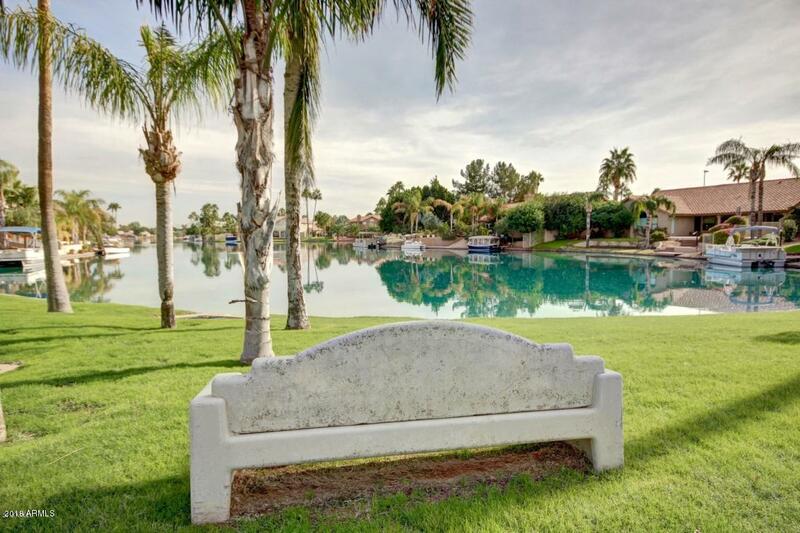 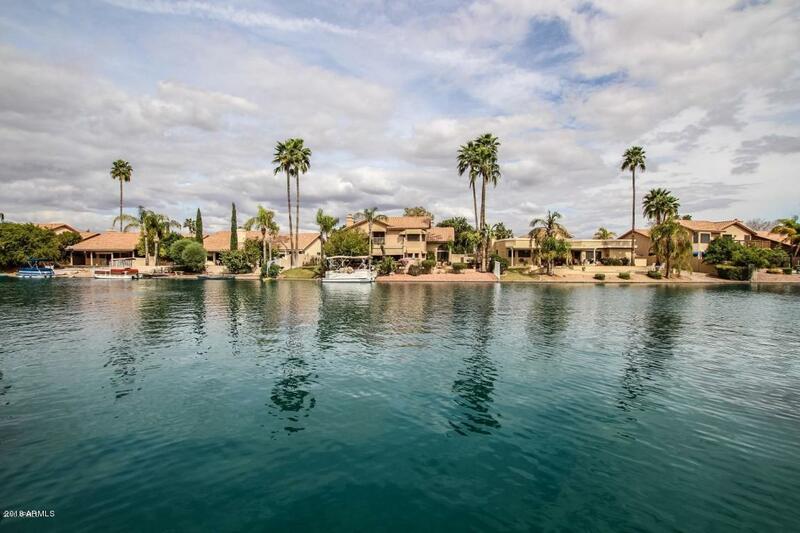 This immaculate and updated townhome is located in the most sought after location in Gilbert. 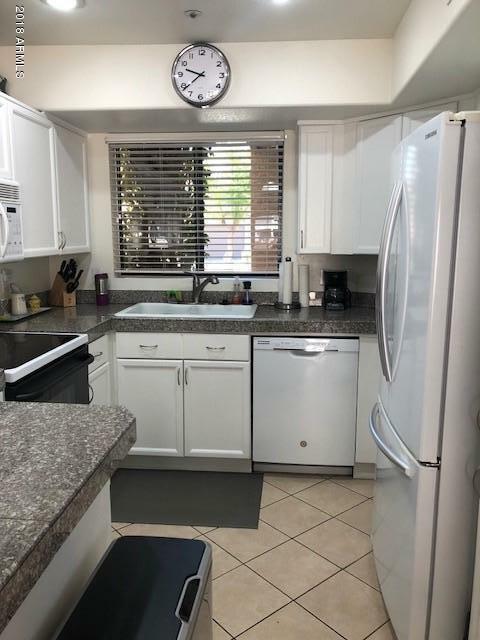 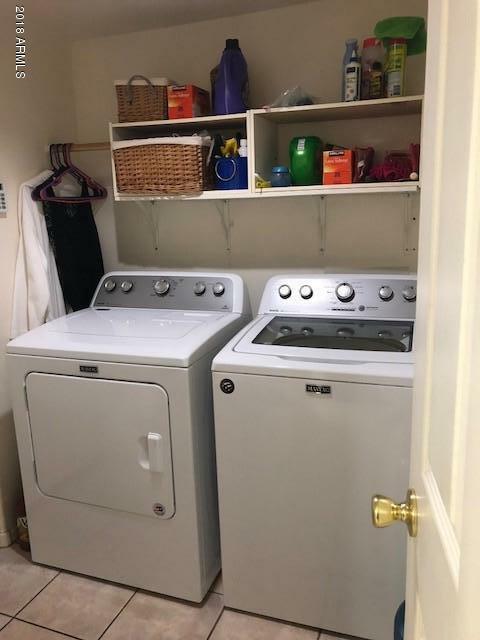 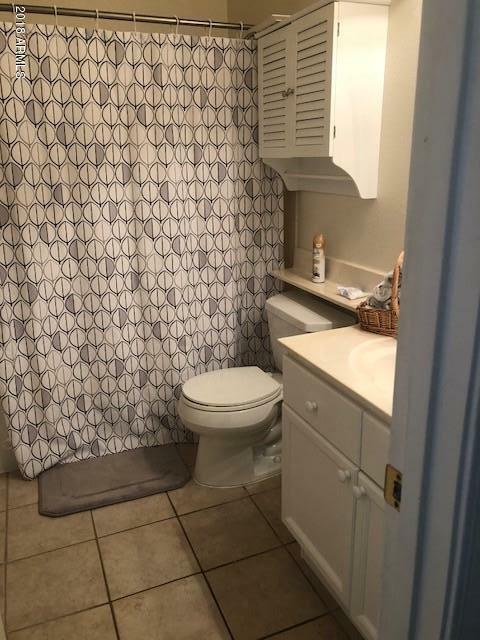 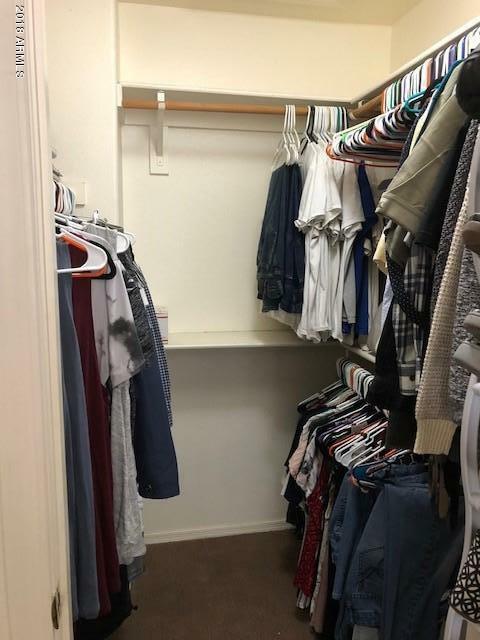 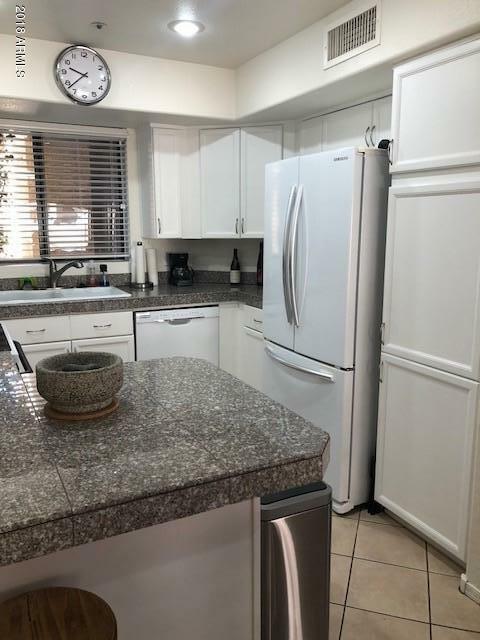 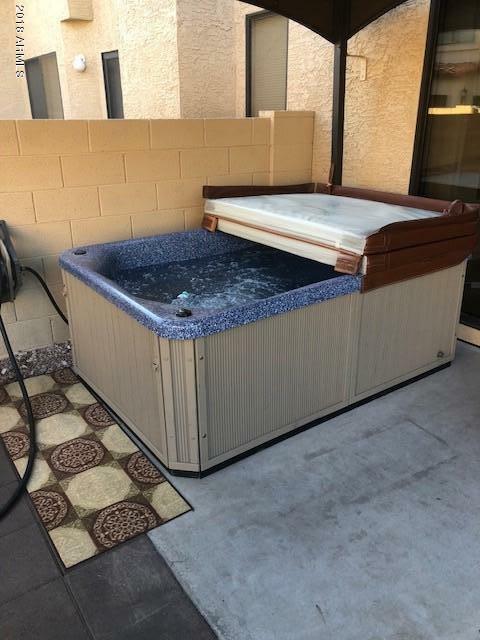 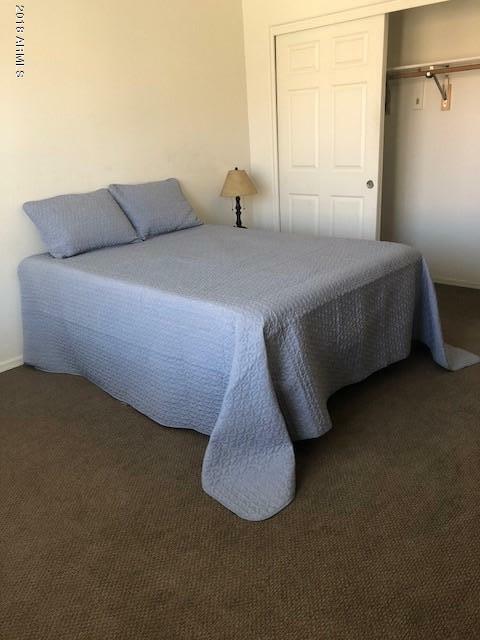 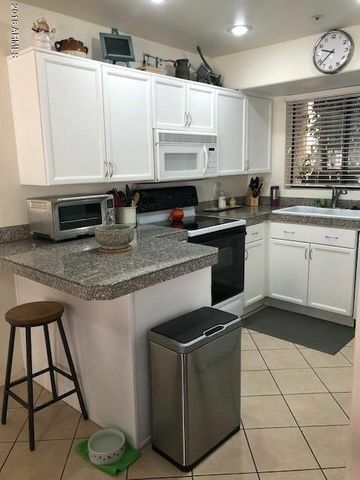 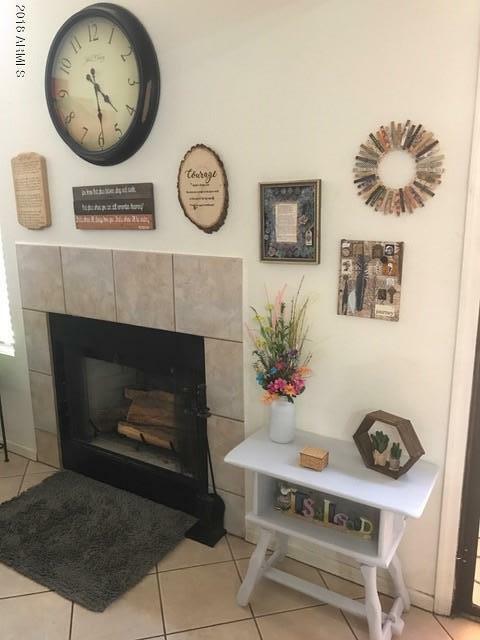 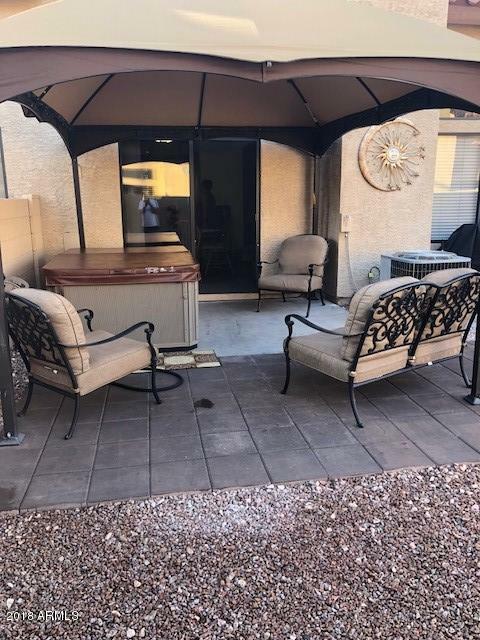 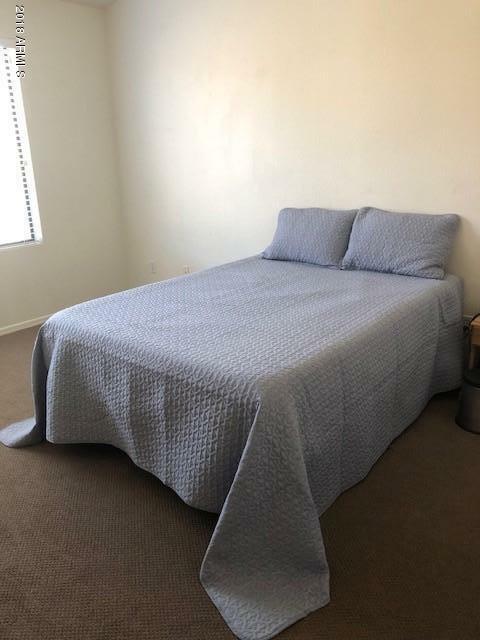 Brand new carpeting throughout, brand new Maytag washer and dryer, newer appliances, granite countertops, fireplace, new hot water tank, sparkling lighted Gazebo with shades for privacy while in Hot Tub, and all outside backyard furniture convey. 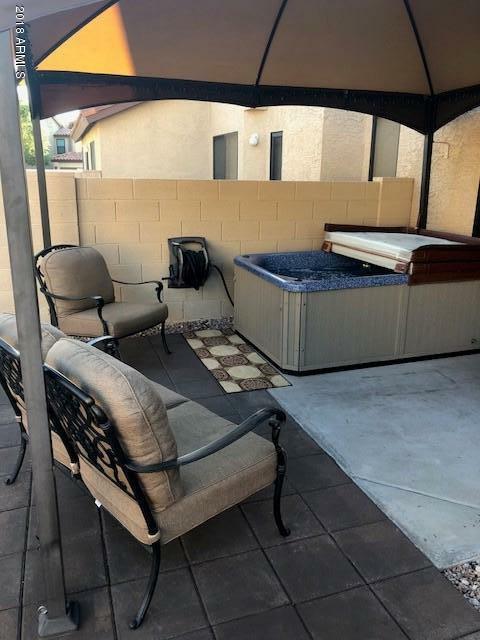 This home is well-maintained and immaculate. 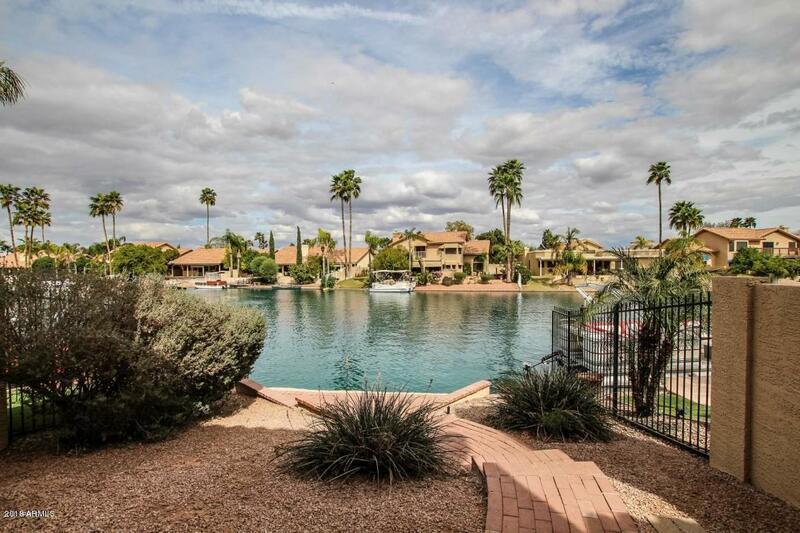 Beautiful backyard for entertaining. 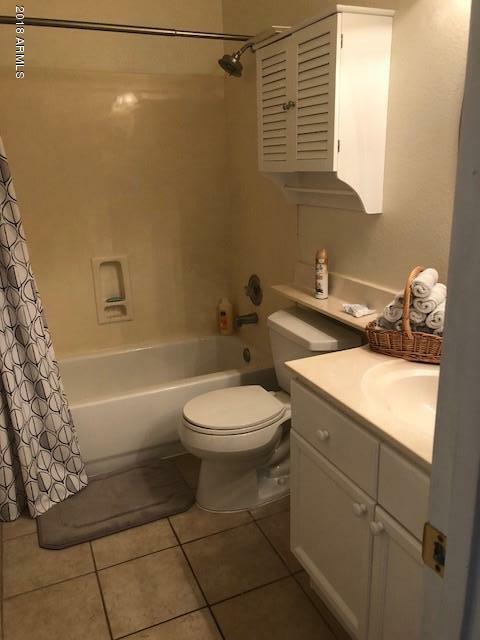 Your buyers will love this as their new home.